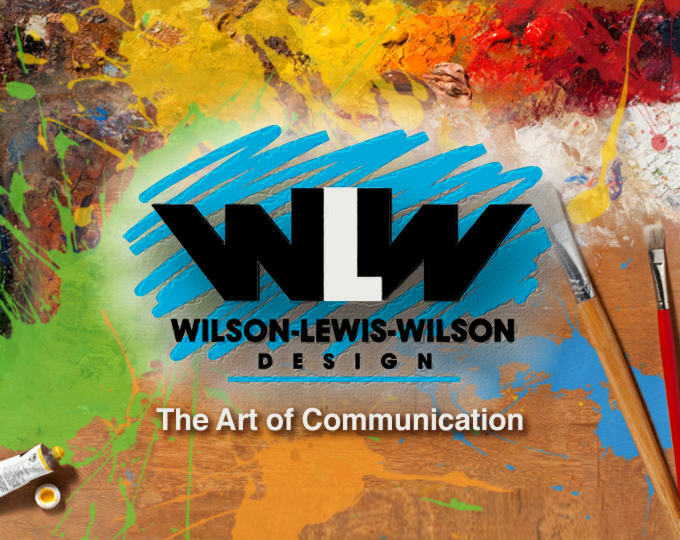 Wilson-Lewis-Wilson Design: The Art of Communication. Creative Solutions to Complex Problems. We're creative types – artists, writers, designers, illustrators, animators, videographers, visionaries. And we pride ourselves on finding new and innovative ways of applying this creativity to every project. We're communicators – advertising and marketing professionals with years in the trenches. We know print. We know online. And we know how best to leverage both with emerging social media. Practice makes perfect, or so the saying goes. 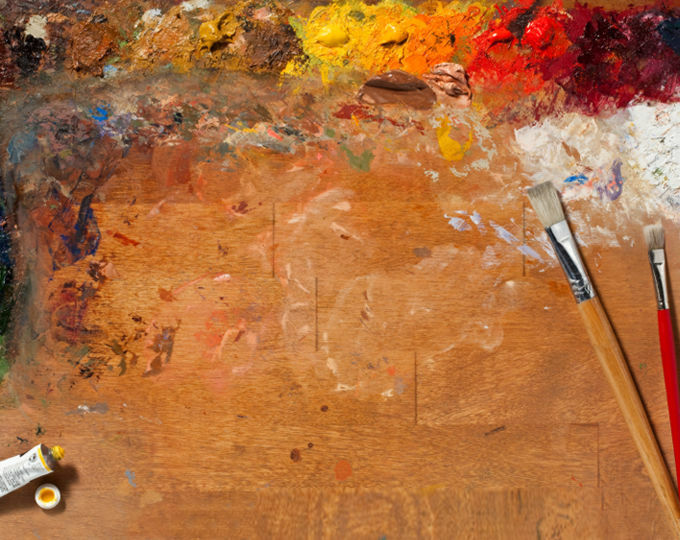 Working to develop a skill can elevate it to an art, and we're proud to say we've spent decades perfecting our craft – all in the hopes of applying these talents to your next project. Please review our background, explore our portfolio, investigate our services and contact us to let us know how we can help you. Site content copyright © 1996-2018 Wilson-Lewis-Wilson Design. All rights reserved.